Executive acreage for Homes and or Development. Unrestricted 145.08 acres of land with well maintained roads already in place. 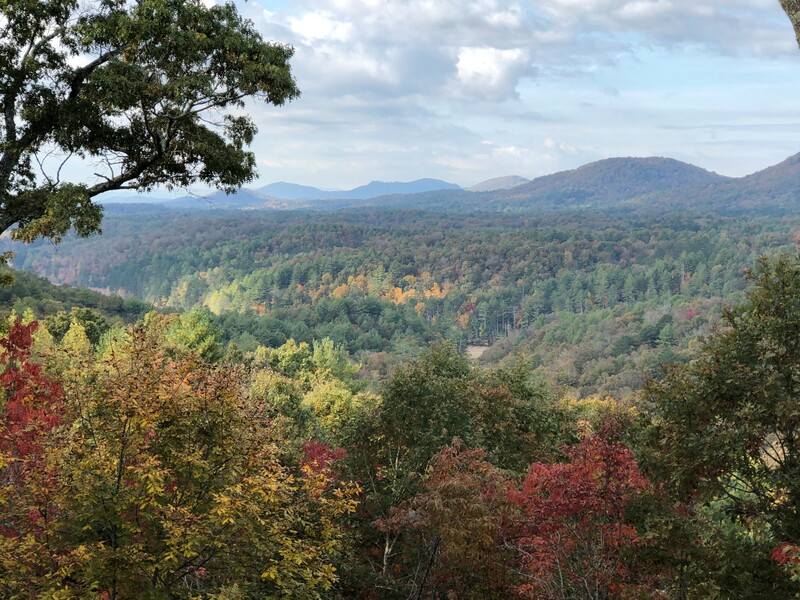 There is a wonderful home site ready for a new home with breathtaking long mountain views, gravity well, underground utilities, septic system installed. Lots of wildlife, many huge trees. Little pasture in front, flat farming areas prepared. Spring head with noisy creeks run full length of property. County paved road frontage, easy access. Twice reductions from $600k. Tax appraisal value is $625k. FANTASTIC INVESTMENT! Total 2.74 acres on large beautiful Hiwassee River! Exceptional year round River view! Open, flat lots with underground utilities, paved road access, soil engineer has approved ground for septic tank. Build your new Mountain River Home here. 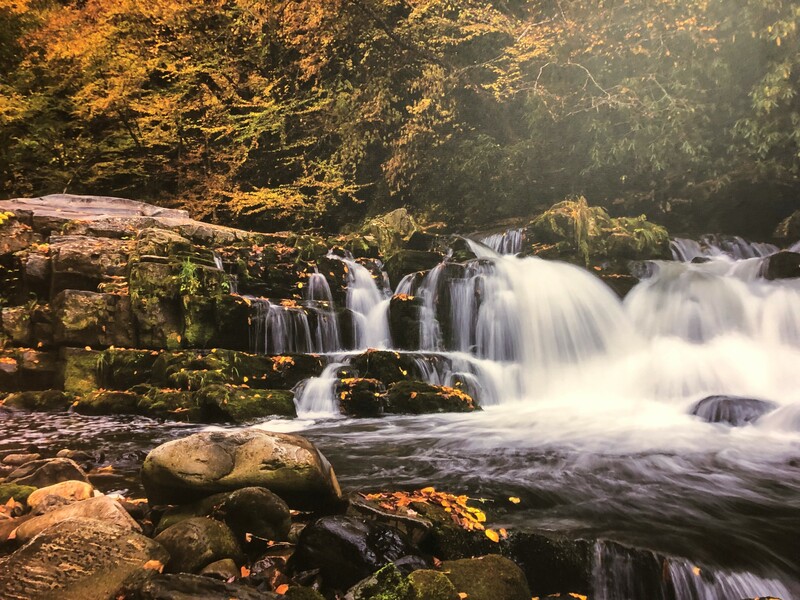 Listen to the rushing water and fish from your yard! Located in an upscale well maintained gated community, Club House/Common Area right next to the River, only minutes from Downtown Murphy, Erlanger Hospital, Tri-County Community College, John C. Campbell Folk School... Make your River Home lifestyle come true! Wonderful place for your business or dream home on this fabulous 3.43 acre lot next to Lake Chatuge. Beautiful lake and mountain views can be seen throughout this property. The possibilities are endless. Near to the public boat ramp access at Lake Chatuge. Also near the hiking and biking trails at Jack Rabbit. Just minutes away from Hayesville, NC. Make an offer! 27.50 +/- acres of unrestricted mountain land. Possible mountain views with clearing. Very private being close to USFS. Elevations ranging from 2200-2600. Long Range Mountain and Lake views with plenty of space to build your dream home. Paved roads will lead you to your new home and away from the daily grind of life. Just Relax and enjoy the views. Close to Lake Chatuge for all your water adventures. A bit of Tuscany in Western NC on the banks of Beaverdam Creek. This community of truly upscale log & log sided homes, offers a working vineyard, common area on Beaverdam Creek, a stocked pond & lots of green space. Subdivision property also adjoins USFS. Vineyard Creek is also only minutes from a full service marina on Hiawassee Lake. A bit of Tuscany in Western NC on the banks of Beaverdam Creek. This community of truly upscale log & log sided homes, offers a working vineyard, common area on Beaverdam Creek, a stocked pond & lots of green space, including a play area for the kids. Subdivision property also adjoins USFS. Vineyard Creek is also only minutes from a full service marina on Hiawassee Lake.